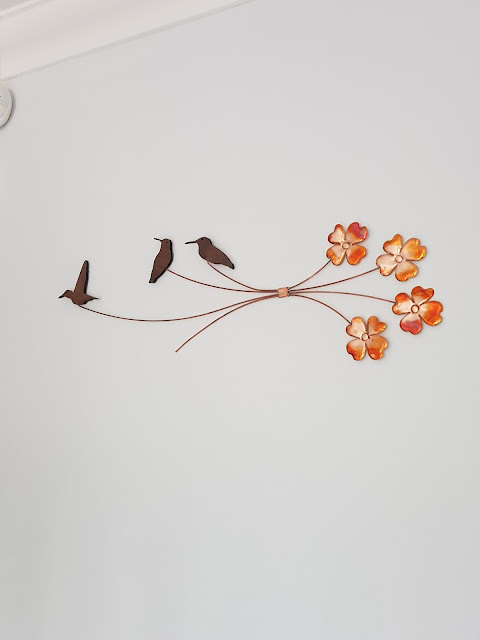 I love accessorising my house, since we moved in 18 months ago I've made it a mission to make it feel like our home, ever since we had the fire I've been making an effort to get the homely feeling throughout. We've had several bare walls for a while now and although I've got a load of photos that still need to be put up (yes, yes I know really should have done this by now! ), you know what it's like when you move house though...... anyway, I had this one wall at the top of the stairs that was screaming out for something more than just a picture, it needed something that would make a bit more of an impact. Uncommon Goods came to the rescue. 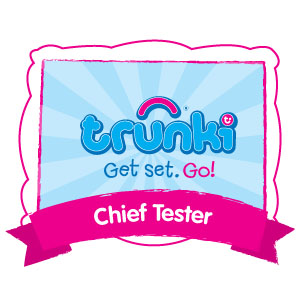 I have been fortunate to work with this unique website to review a few of their items. When asked to choose a selection to review, it was tough! 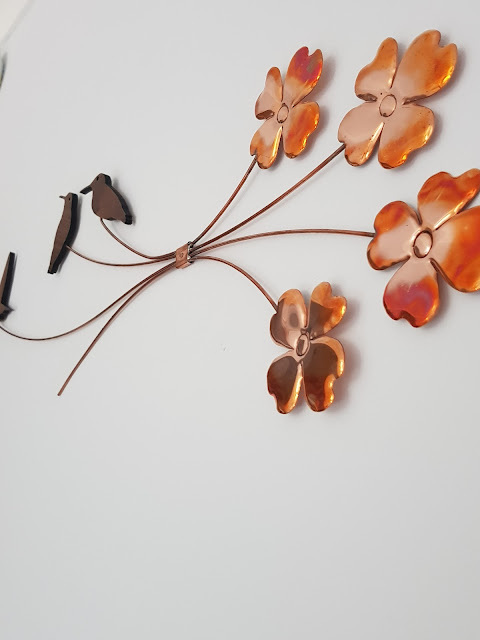 There was alot that appealed, this beautiful copper Hummingbird Flower Wall Art really caught my eye. It was simple, subtle and yet had the impact that I was looking for. It really does look super pretty on the wall and with our duck egg blue choice in paint it really stands out, it retails for £57.80 (converted price), designed by North Carolina based artist it has an almost peaceful and hypnotic effect, it's lovely, you can check out his other pieces on the Uncommon Goods website. It truly is beautiful. Next is this rather sweet little keepsake window jewellery box. 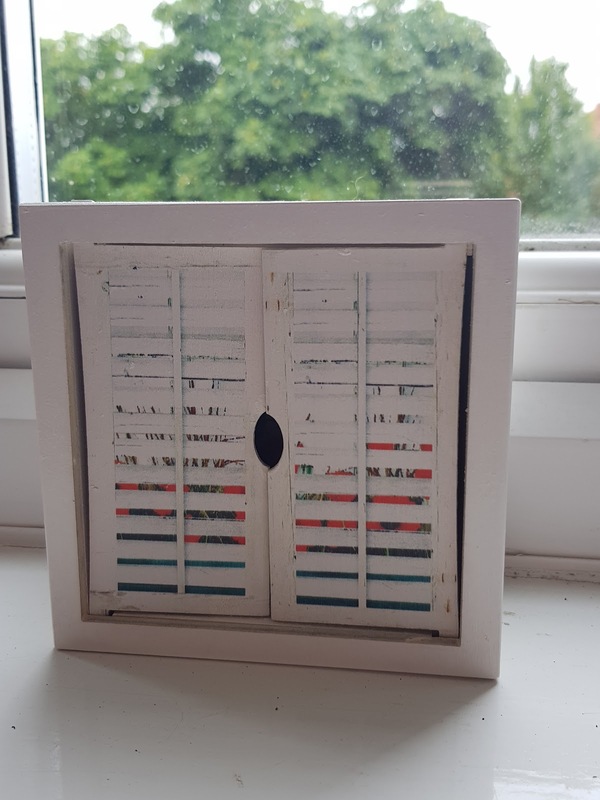 I loved this little item, it reminded me a bit of a French style cottage window. I can just imagine peering through the slatted white blinds to pretty little poppies gently waving in the wind. 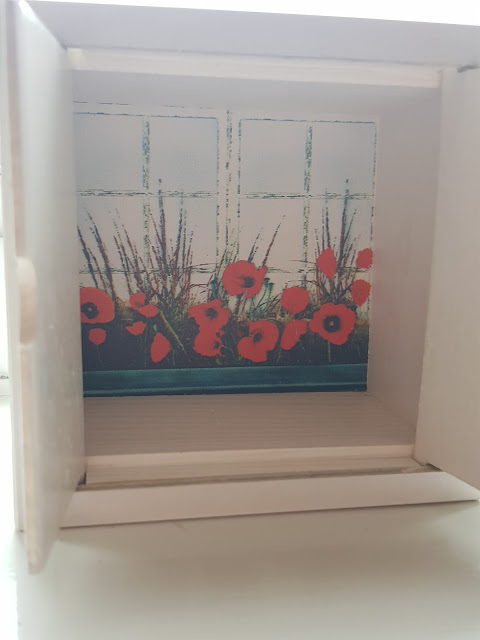 When you pop the doors of the keepsake box inside you can see those lovely little painted poppies in their full glory. 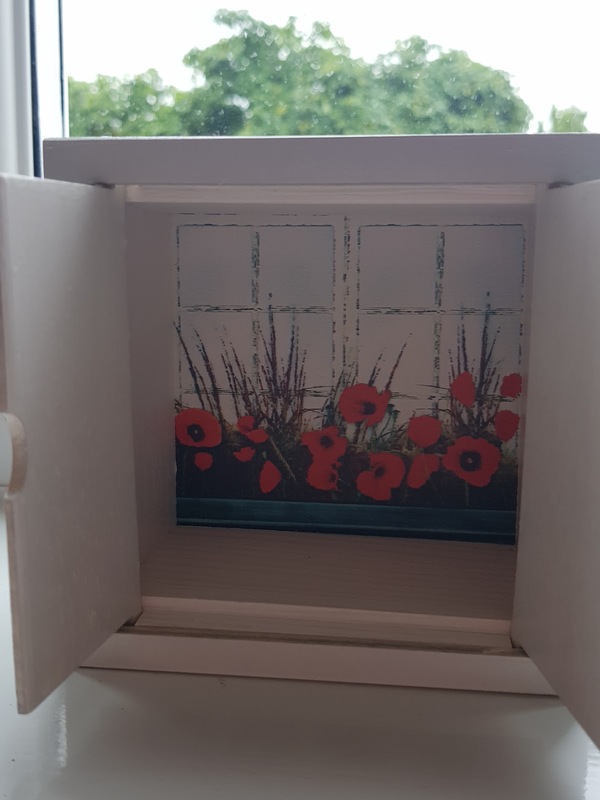 It really is a pretty little box, I have it sitting in my spare room with the doors just open so it's almost like a window with the view of the poppies just seen. I think it would make a really nice little gift for someone. This retails for around £29.00 in GBP. 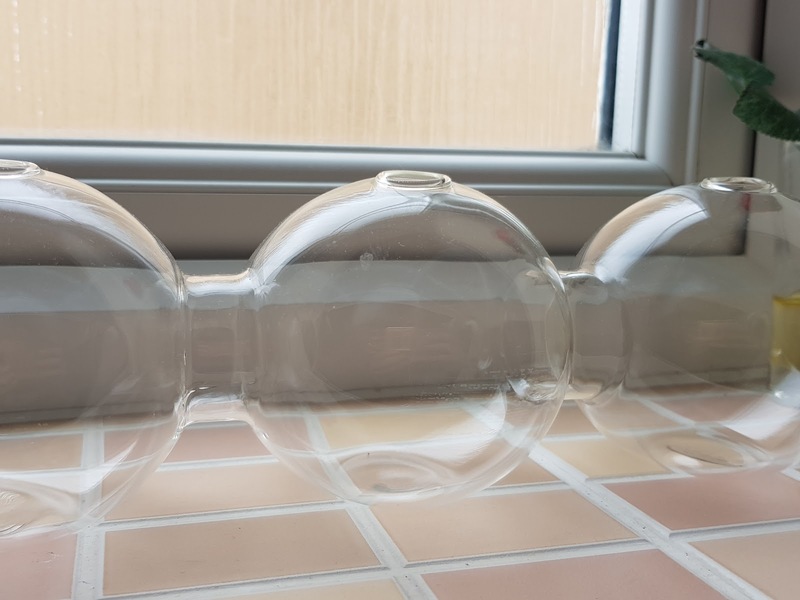 The next item is the rather quirky caterpillar bud vase (RRP £16.50) I do like something a little bit different and this appealed to me. 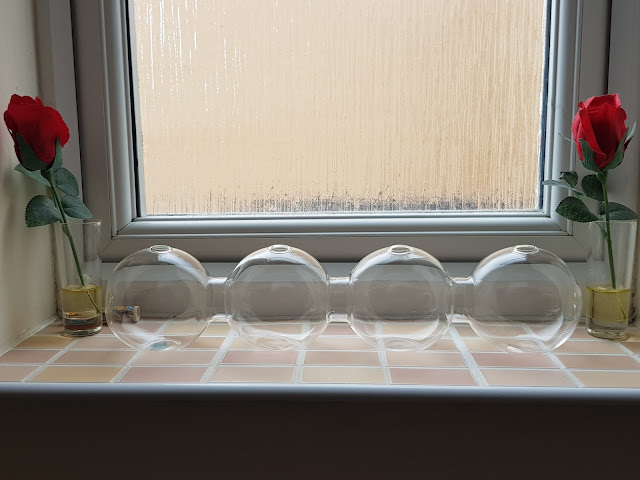 I'm yet to put any real flowers in it as I'm reluctant to get any water marks on the glass (I'm guessing it's hard to clean) so I'm waiting to find some nice delicate fake flowers to pop in it. I wasn't sure about it when I 1st received it but now I love how cool and different it is. 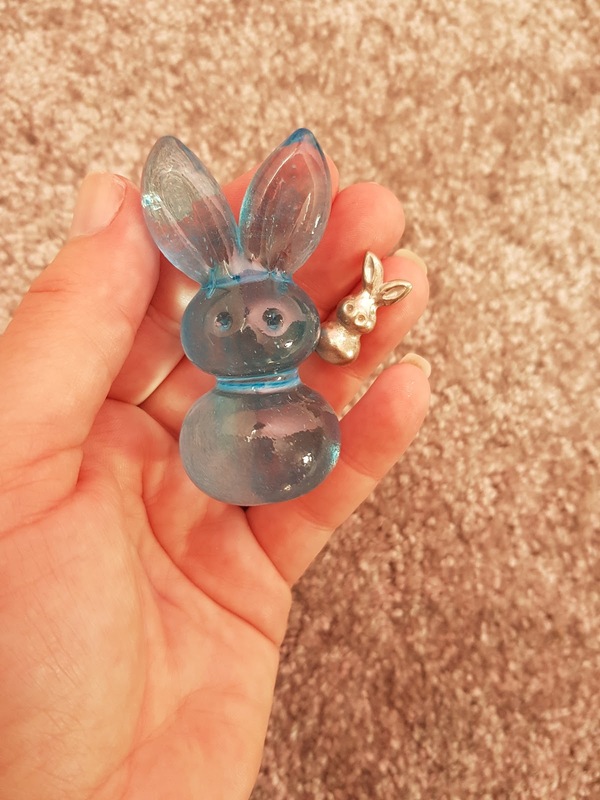 Finally, these rather cute little habit rabbits (RRP around £20.00) massively appealed. 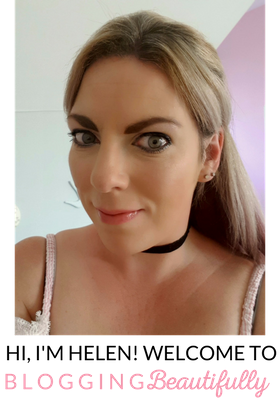 I am a lady who finds habits hard to break and when I promise myself I'm going to stop doing something I need something to focus on to help me out. This gorgeous little hand blown rabbit and uber teeny pewter rabbit are designed to prompt and remind you to keep those little promises that you make to yourself. Perhaps you need to drink more water, or are giving up cigarettes or just trying to eat a little healthier. 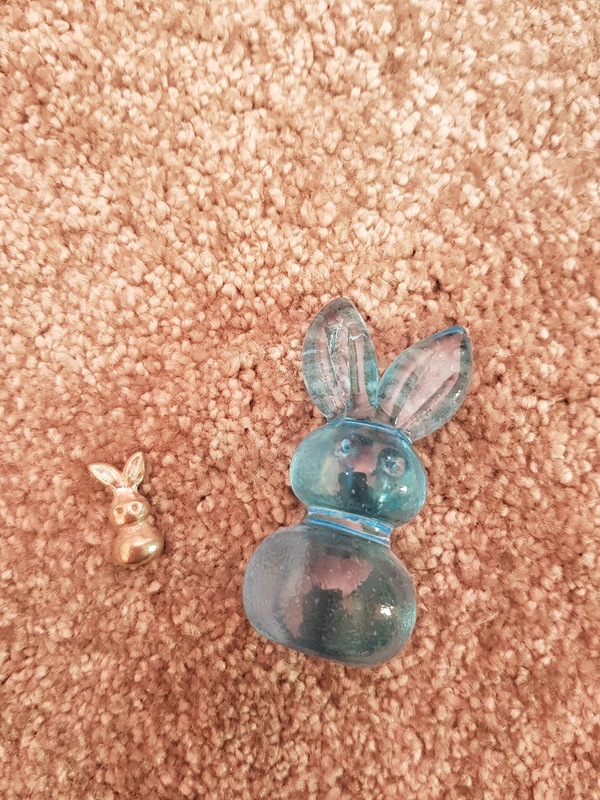 Pop these little rabbits nearby to remind you of your goals. So if you're looking for some rather cool and unique gifts Uncommon Goods should definitely be somewhere you check out, most items are available to be shipped to the UK and they arrive quickly once sent. Anyone else love a quirky gift? * Please note I was kindly sent the items free of charge in exchange for an honest and unbiased review, all thoughts and opinions are my own. I LOVE, LOVE, LOVE Uncommon Goods! Their name says it all-UNCOMMON!!! I like to set my own trends and my daughters-who are 16 & 9 enjoy being the "first" to get something...Like little trendsetters! So, this is THE place to shop for all of us, because we always find something different and unique here! Not to mention the quality of their items or the great price points!!! 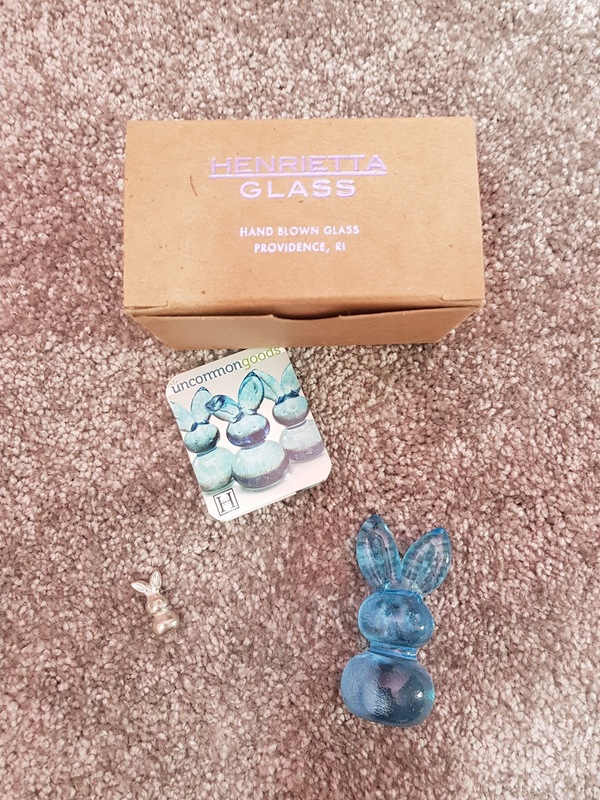 What lovely items, I love them all. The caterpillar bud vase is really unusual. Hi Helen, Uncommon Goods is not a brand I have heard of before. The bud vase is lovely, I wonder if you could clean it out with vinegar? Vinegar is wonderful at cleaning watermarks. And as for those Habit bunnies? I'd want a whole colony of them!